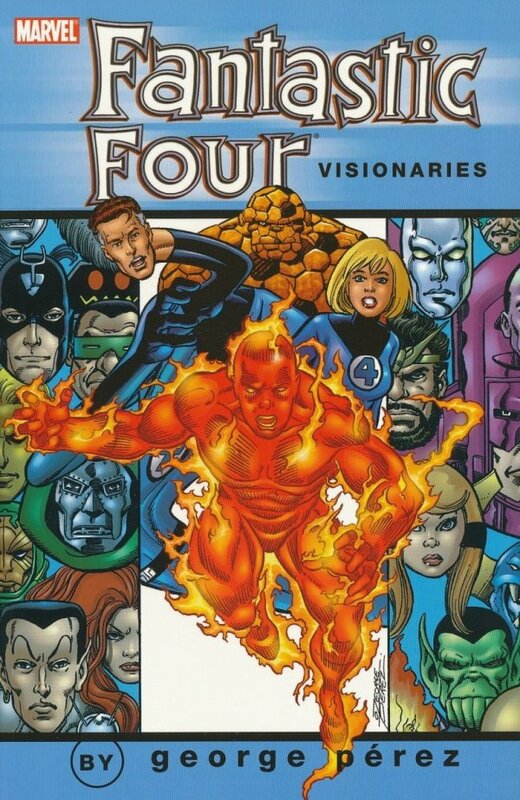 One of the FF's top talents gives Mister Fantastic a REALLY new look...as the Molecule Man! And once the team deals with this ultimate infiltration, they still must face sorcery, Skrulls and super-powered statues! 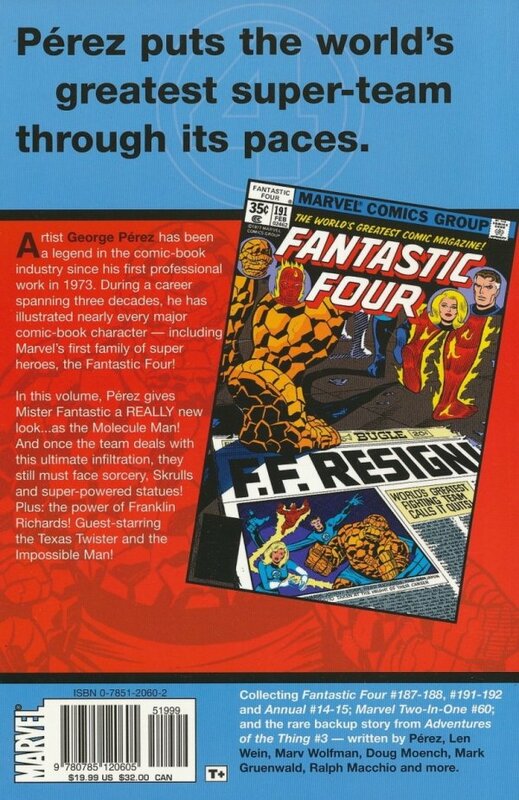 Plus: the power of Franklin Richards! Guest-starring the Texas Twister and the Impossible Man!